New school year, new accessories! 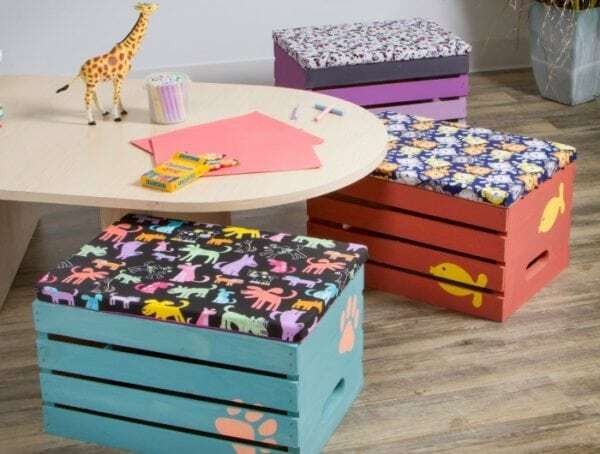 Get set for the new school year with brand new accessories such as study areas and stationery pots, all of which can be made using our Reclaimed Timber! 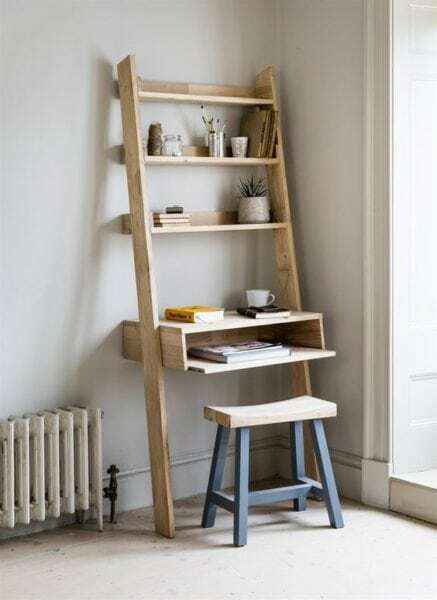 Make a perfect study desk area to help you get set up for success! Struggling to get organised? 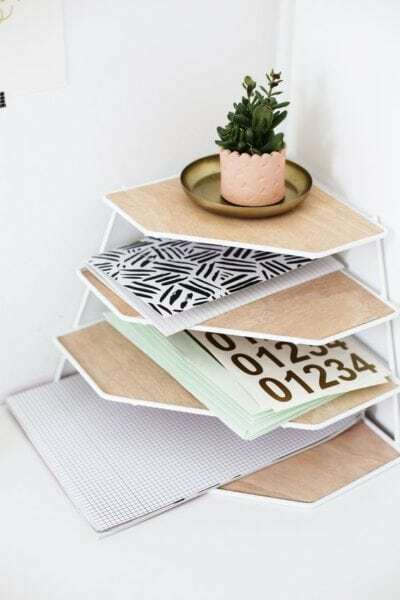 Try creating a desk tidy to keep yourself in order! 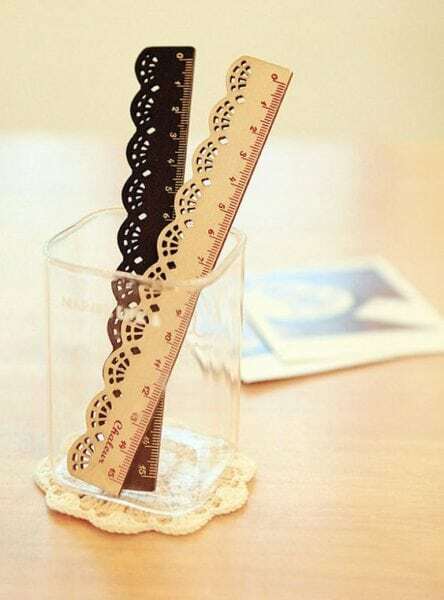 Get creative and make a place to store your stationery! 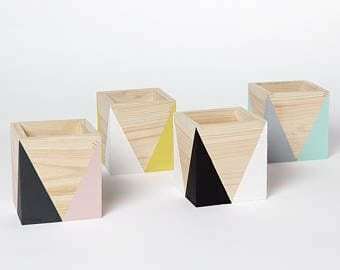 With a lick of paint you can have a stylish storage accessory for minimal cost. Want to stand out from the crowd? Create one of these personalised rulers in just a few hours! Make a study space that people will want to spend time in. Decorate and cut to size some timber to create a comfortable atmosphere to encourage learning.